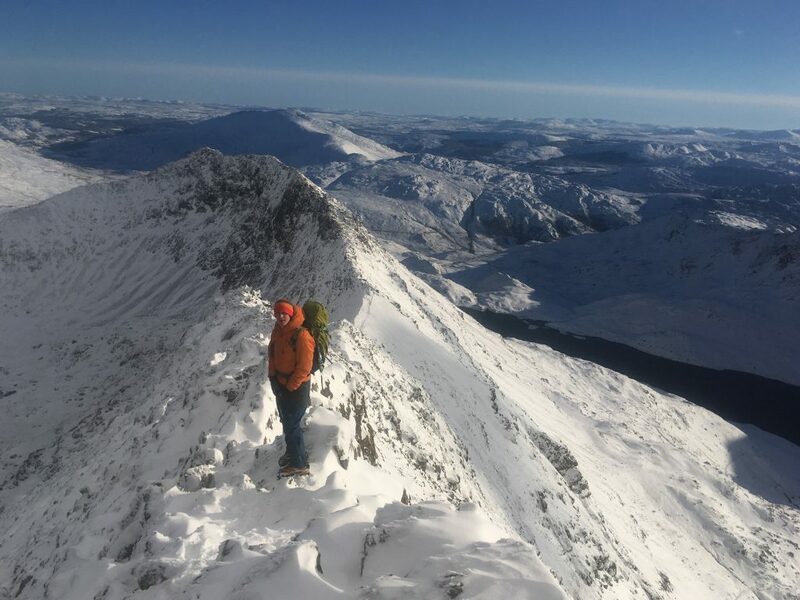 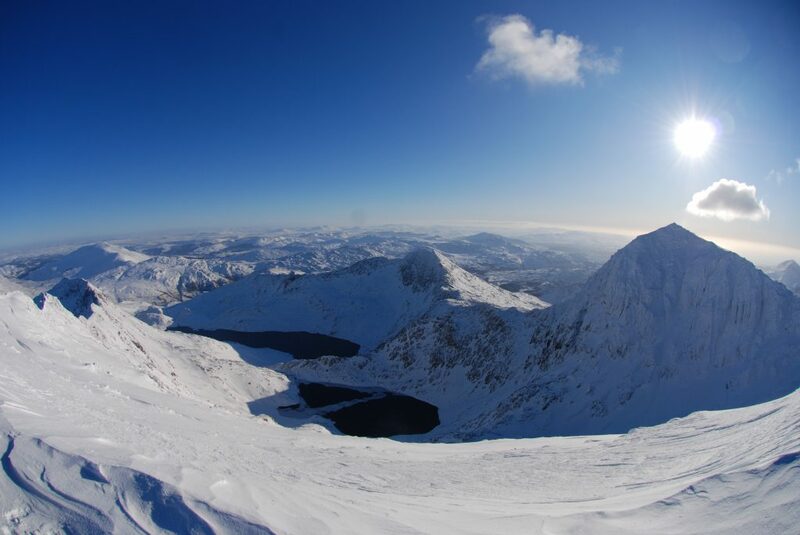 If you want to grab a quick mountain route with our guides over the short and often sharp welsh winter then these Guided Winter Classics experience is great as we offer last minute booking. This means that you can book the course just a few days prior to coming up, even as late as the day before if we have guides available. 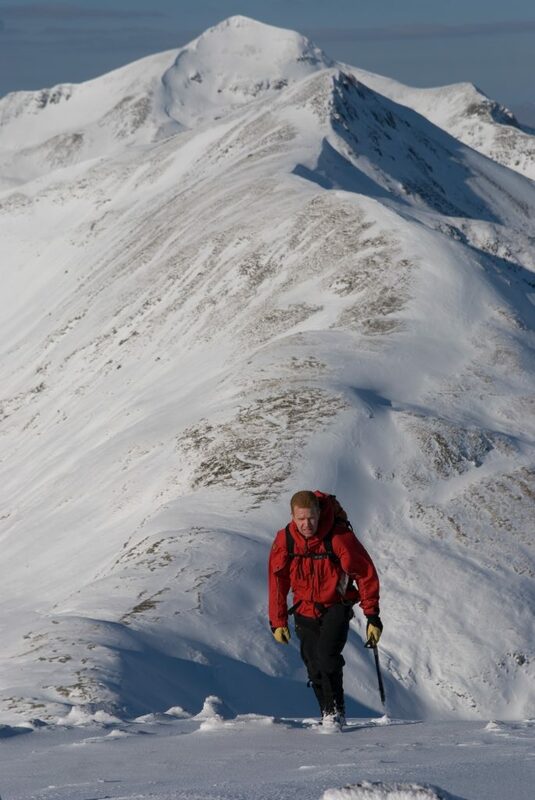 What we offer is guiding up virtually any winter classic you desire. 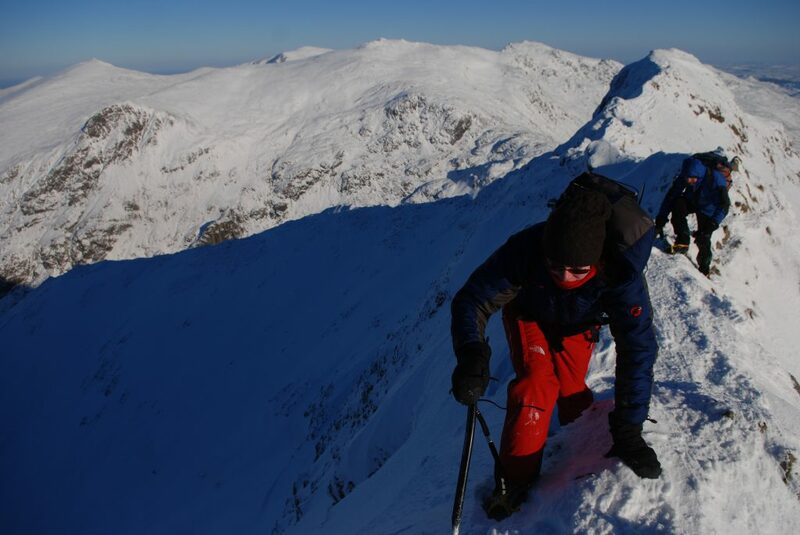 Whether it be to traverse the amazing Crib Coch in full winter conditions or simply tackling the impressive trinity face of Snowdon. The idea behind these epxeriences is that the welsh wiunter is so ephemeral in the era of global warming that setting coruse dates is pointless unless you like walking in rain. Instead we offer a service where you can be guided up winter classics on na last minute first come fiurst served basis. 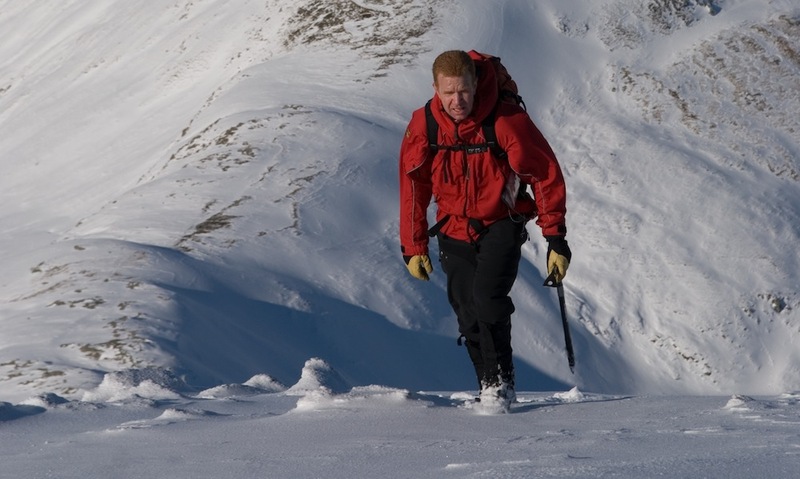 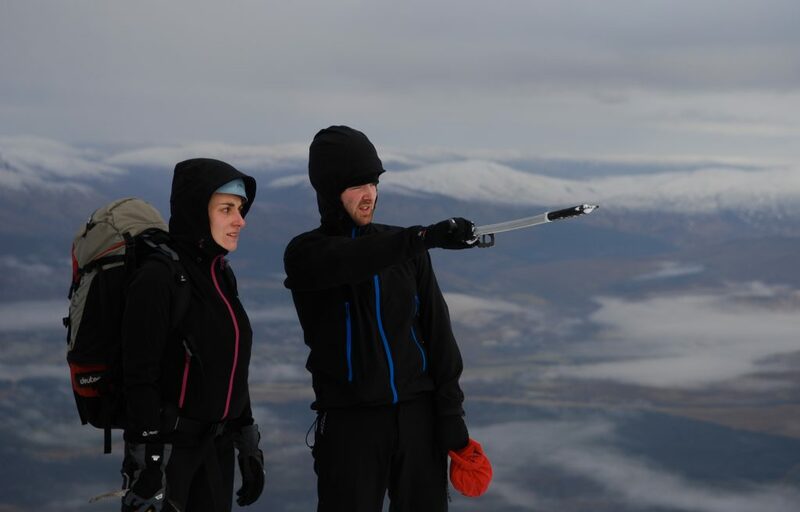 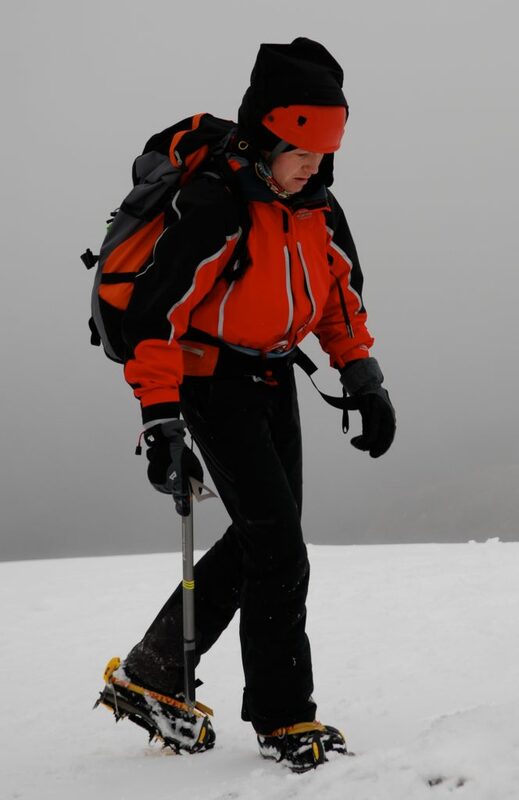 Our guides are fully qualified Winter ML or MIC and usually climnb grade VI, 6 or above. 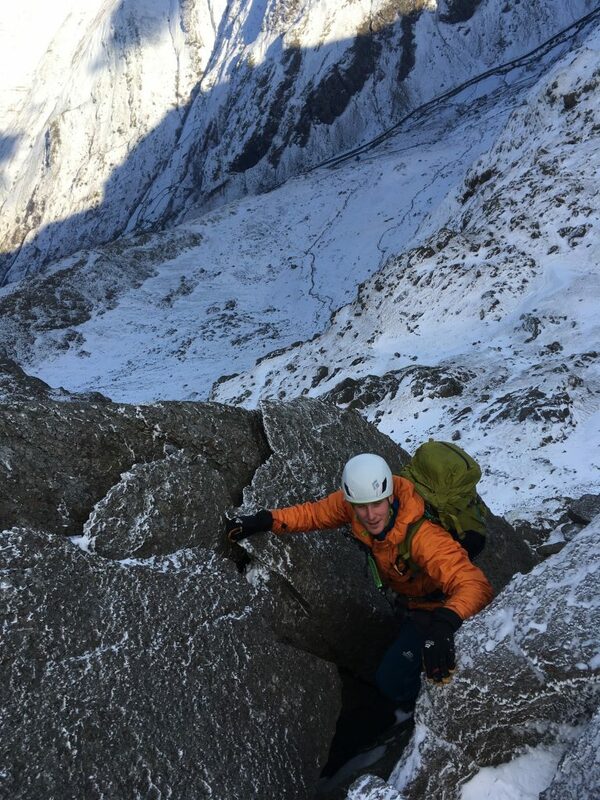 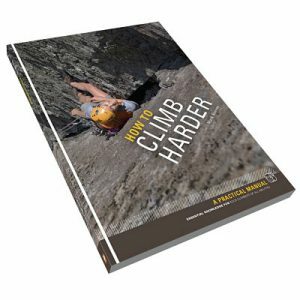 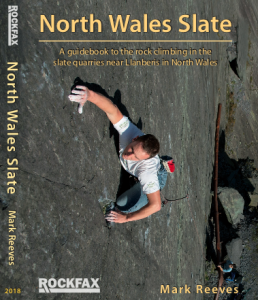 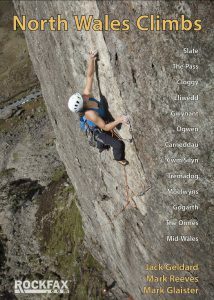 They will know where the conditions are and will help you to get some of the best welsh winter climbing and mountaineering of the season. So if you want to experience some guided winter classics then contact below to find out whether we have any availability left.